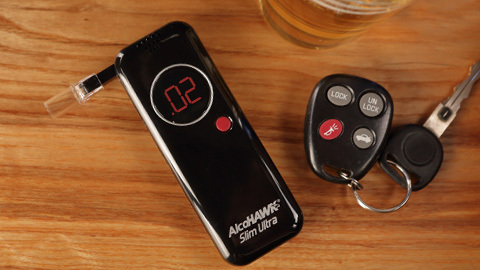 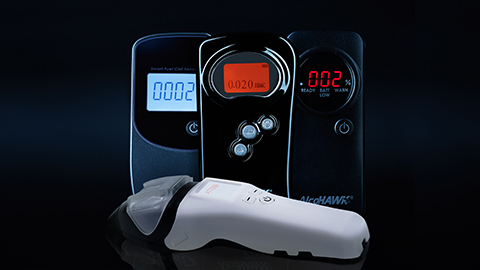 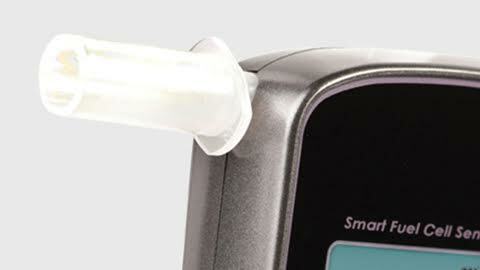 These AlcoHAWK replaceable mouthpieces are designed to fit the AlcoHAWK PT750 breathalyzer models. 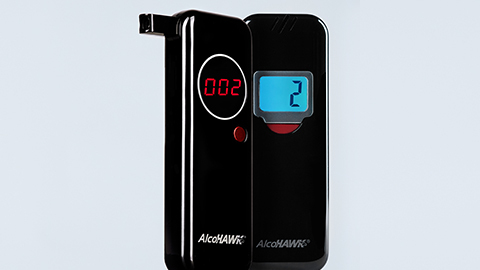 These AlcoHAWK replaceable mouthpieces are designed to fit the AlcoHAWK PT750 breathalyzer models. 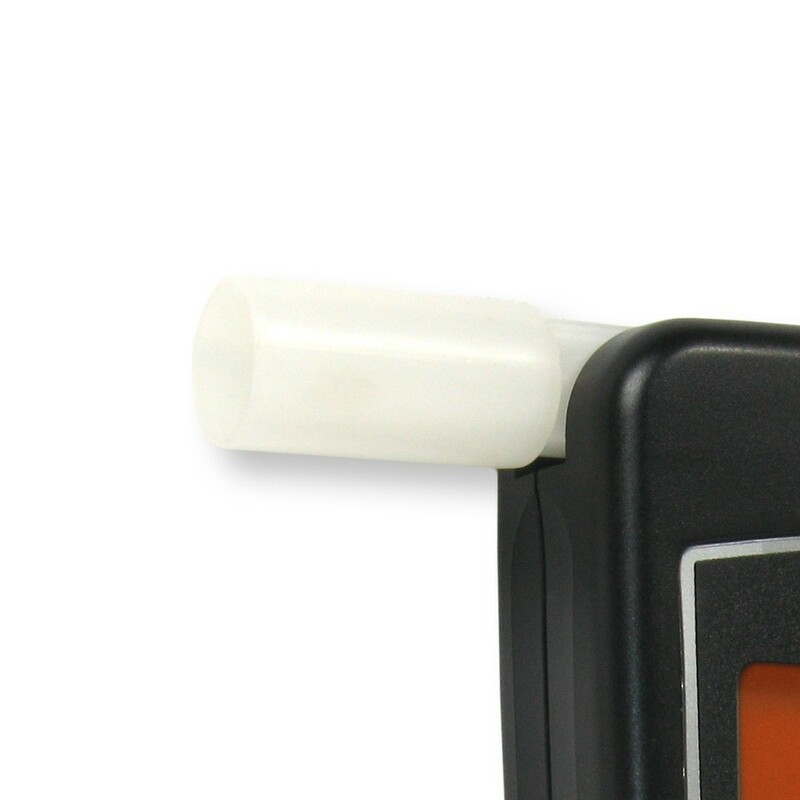 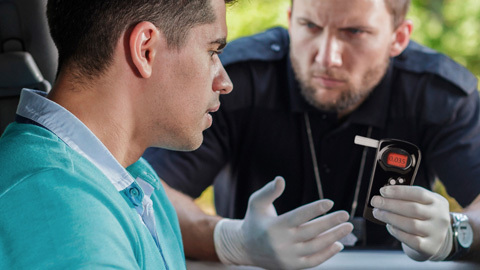 These removable mouthpieces allow you to test multiple individuals in a sanitary fashion.